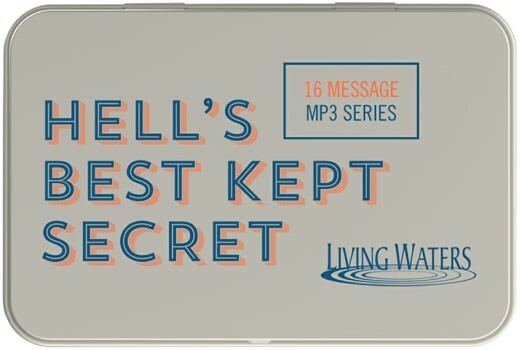 CONTENTS: 16 MP3 messages from Ray Comfort’s original series “Hell’s Best Kept Secret”. Presented on a USB wafer flash drive, with handy tin storage case. 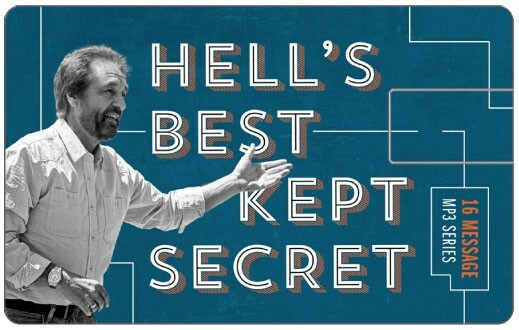 “Hell’s Best Kept Secret is the most powerful teaching I have ever heard.” — Scott Cundiff, (KY). 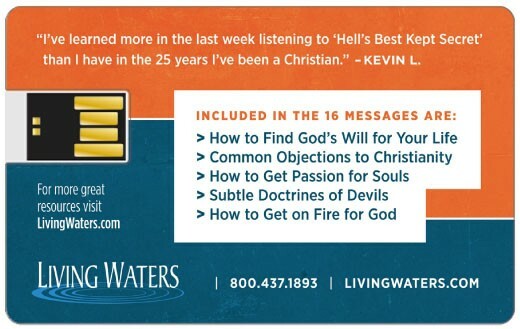 “I’ve learned more in the last week listening to Hell’s Best Kept Secret than I have in the 25 years I’ve been a Christian.” — Kevin M. Lewis, (WI).